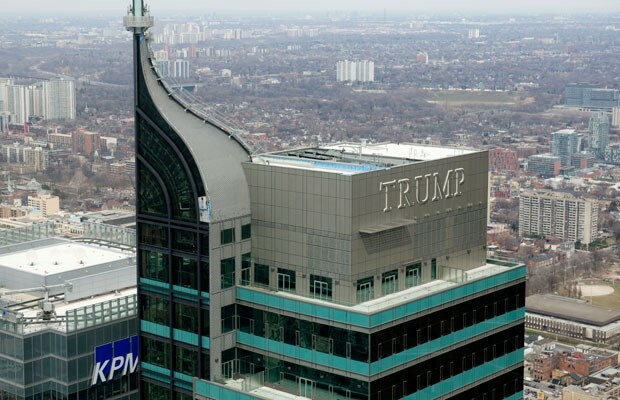 According to Security Guru Brian Krebs, Donald Trump’s series of luxury properties – the Trump Hotel Collection is the subject of another credit card system breach (Anonymous anyone??). Earlier this year we reported about a series of hotel breaches, including Trump Hotels. If this incident is confirmed, it would be the second breach to Trump properties in less than a year. While the Trump Hotel Collection has more than a dozen international properties, this particular breach seems to centralized in three locations, Trump International Hotel New York, Trump Hotel Waikiki in Honolulu, and the Trump International Hotel and Tower in Toronto.